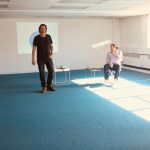 On Tuesday the 12th of June, Zinc, a multimillion pound venture capital fund, will be bringing its search for socially focused entrepreneurs to Sheffield. They are looking for 50 people to join their 9 month programme to tackle their second mission: To unlock new opportunities for people in places that have been hard-hit by globalisation and automation. The previous mission (to improve women and girls’ emotional and mental health) is closed now, but had over 800 applications and resulted in 55 people recruited into the programme who have now formed 17 different companies. 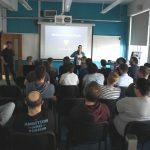 The Meet and Greet event on Tuesday is part of a series of events across Europe (including visits to Newcastle and Manchester) to introduce the mission to local entrepreneurs with a variety of skills and backgrounds. 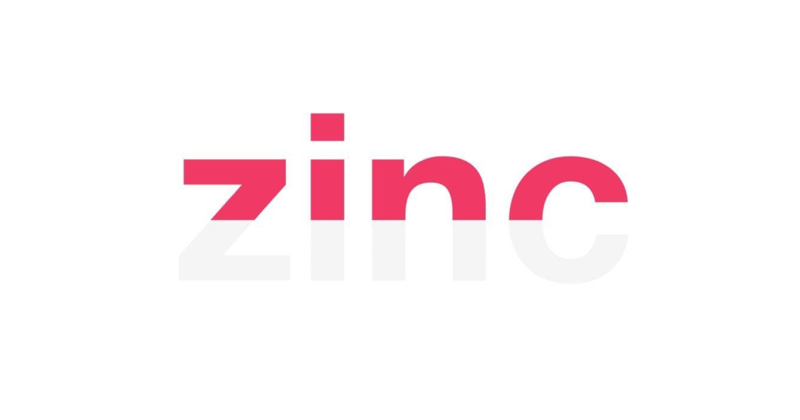 To get a ticket to the Sheffield event visit Eventbrite or to find out more about Zinc and their mission take a look at their website.